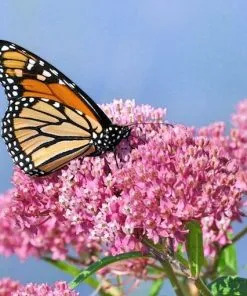 Swamp Milkweed Plants Will Attract Monarch Butterflies to Your Garden! 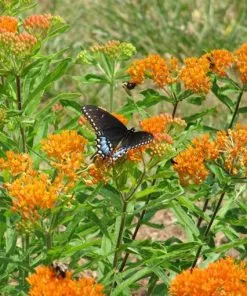 Quick Info: Monarch and Queen butterfly host plant, herbaceous, native, perennial, clumping. 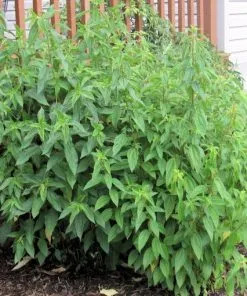 Great roots for fall-planting! 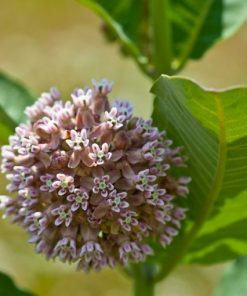 Buy 3-9 Swamp Milkweed plants for a 10% discount and 10 or more for a 15% discount applied at checkout! 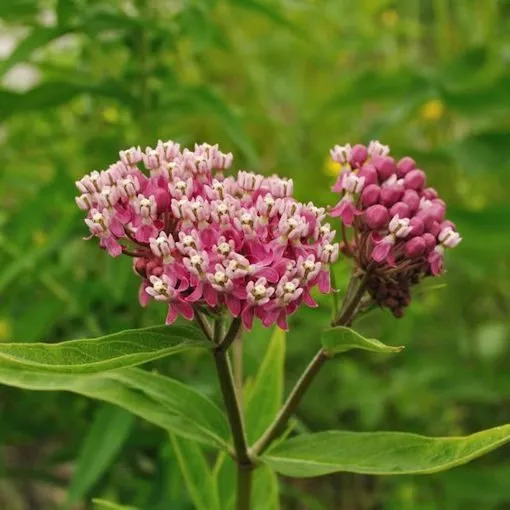 These native Swamp milkweed plants will arrive in a 3.5 inch pot and are ready to be placed in the ground. 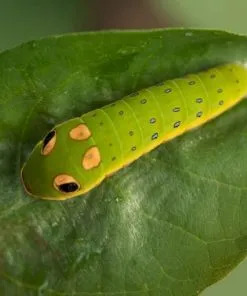 They don’t really need a swamp! 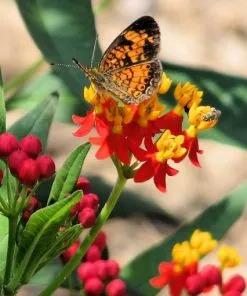 Although they are true to their name and will do great in wet conditions, Asclepias incarnata will also grow well in medium moisture once they are established. 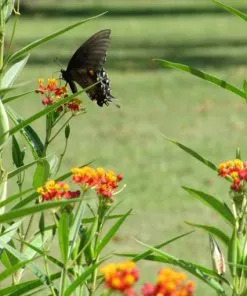 Swamp milkweed is welcome in the butterfly garden setting because it does not spread aggressively like some other milkweeds. 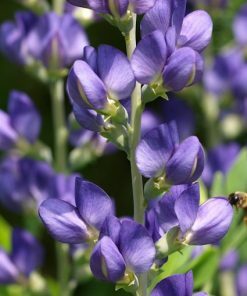 It is a perennial and will die back in the fall to return in the spring. 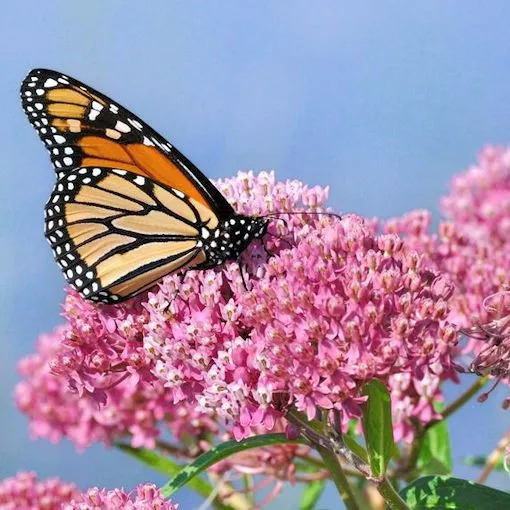 Many butterflies will visit to feed from the attractive flowers but this milkweed is especially attractive to female Monarch butterflies because they love to lay their eggs on this plant. 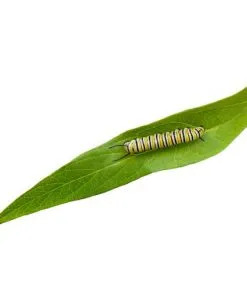 The hatching caterpillars will eat until they are large enough to make their beautiful jade chrysalis. 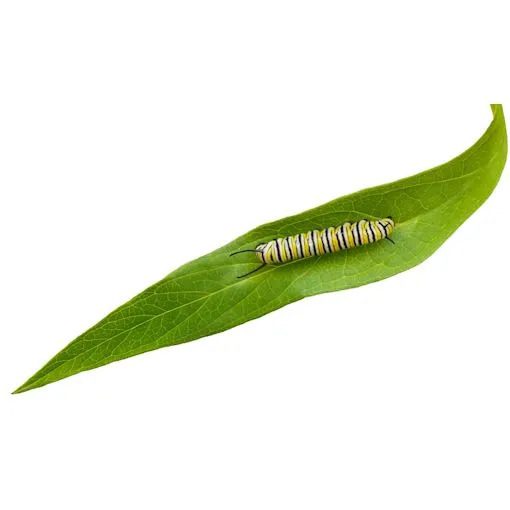 About 10 days after that a new Monarch butterfly will emerge. 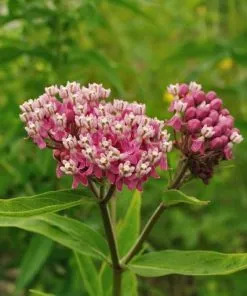 Swamp milkweed plants grow about 3′-4′ tall usually (sometimes taller) and they prefer moist locations. 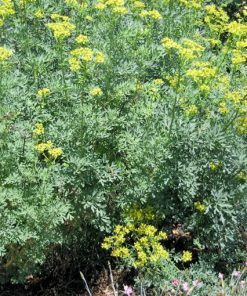 They even do well in wet clay soils and poorly drained soils. 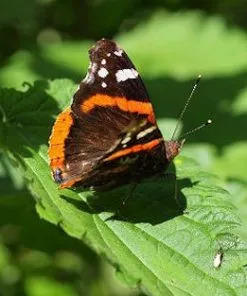 In their native areas they are often found close to streams or marches. 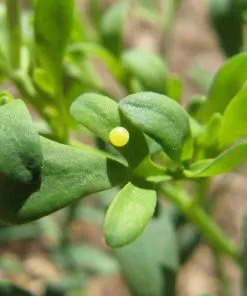 However, we grow them successfully in normal garden settings. 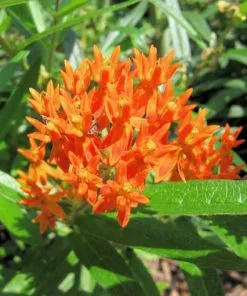 For hot, dry areas you may want to consider Butterfly Weed Milkweed. 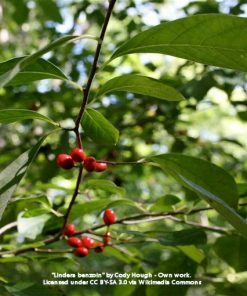 They like full sun but will also do well in part shade. 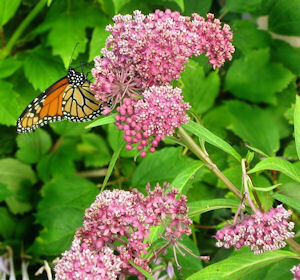 The plants bloom in early to mid-summer with rose shades from pinks to purples. 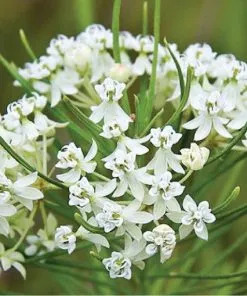 The flowers are fragrant. 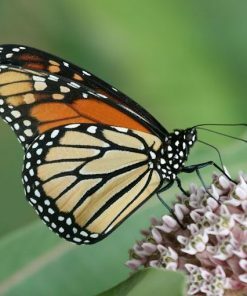 The Monarchs need milkweed to help reverse their declining numbers. 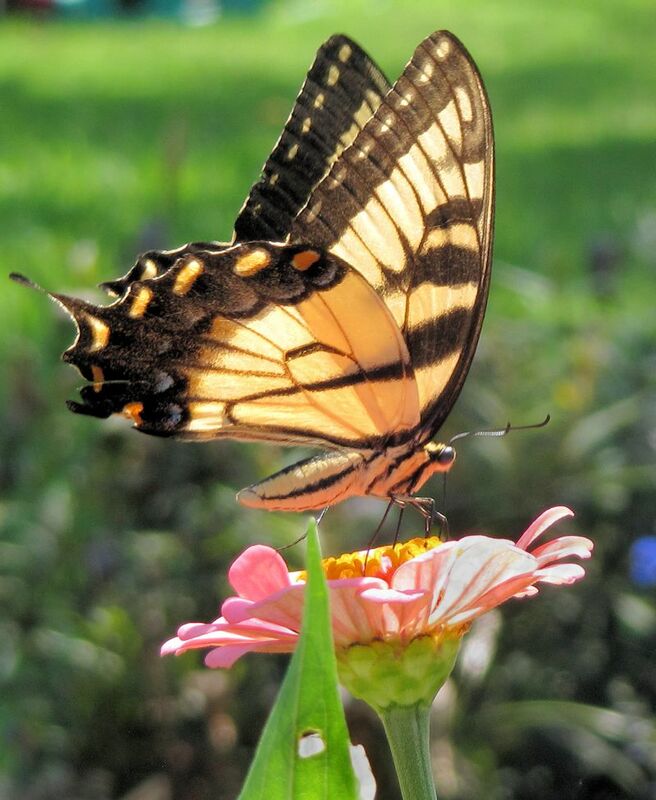 This is a lovely plant for both us and the butterflies!